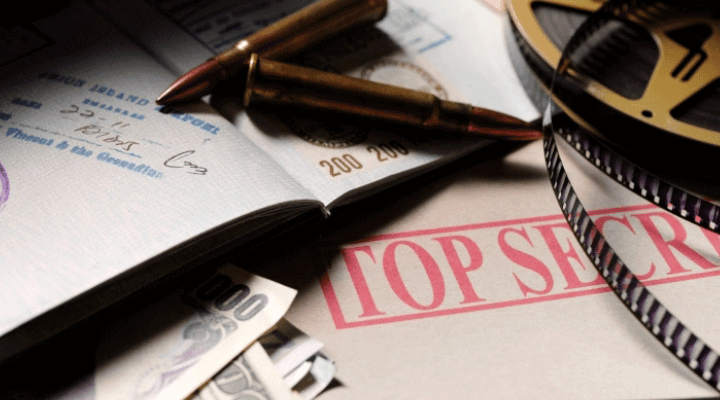 The time it takes to obtain a Top Secret security clearance is growing worse, according to numbers released at the recent meeting of the National Industrial Security Program Policy Advisory Council (NISPPAC). Overall Top Secret security clearance investigation processing times increased by 60 days, including roughly 30 additional days for investigations and an additional 20 days for adjudications in the fourth quarter of 2017. Despite lengthening Top Secret Investigation timelines, Secret clearance investigation times are improving. Secret clearance processing times improved by 45 days in the fourth quarter of 2017. While Top Secret investigations are lengthening, the National Background Investigations Bureau is making progress on the backlog, which had grown to more than 700,000 this summer. “We are in the 14th week of a decline in the backlog,” noted Charles Phalen, NBIB director. “We are now under 700,000.” Phalen further broke down the numbers – 220,000 are Tier 3s (Secret and Confidential) investigations and 80,000 are Tier 5 (Top Secret) investigations. Within that, about 70,000 of that total are industry, said Phalen. In recent weeks the focus has extended from the concern with slow processing times, to concern with changes within the personnel security process itself. The 2017 National Defense Authorization Act included a provision for DSS to create a plan to take over its investigations. It’s moving forward with that plan, and congress seems poised to hand over the investigation responsibility to DSS in the 2018 NDAA. Sutphin noted the planned changes in the NDAA, the Intelligence Authorization Act of 2018 and the SECRET Act of 2018. It isn’t just the quantity of clearance related legislation, but the somewhat conflicting language within that legislation that’s keeping industry on its toes. The SECRET Act of 2018, for instance, includes legislation requesting information on how the transfer of investigations to DSS may create duplication, while the 2018 NDAA plunges forth with a request to move investigations regardless. When it comes to improving clearance processing times and reducing the backlog, Phalen noted the importance of growing the investigator workforce. In the past year NBIB has hired more than 1100 new investigators. “Under the current construct of how we have to do an investigation, that will be the single largest impact,” said Phalen.